Professional tree care by Tyrone Morgan at Ribble Valley Tree Services. These trees were taken down for David Holmes Construction at Whiteacre Lane Barrow/Wiswell. The old stumps were ground out. 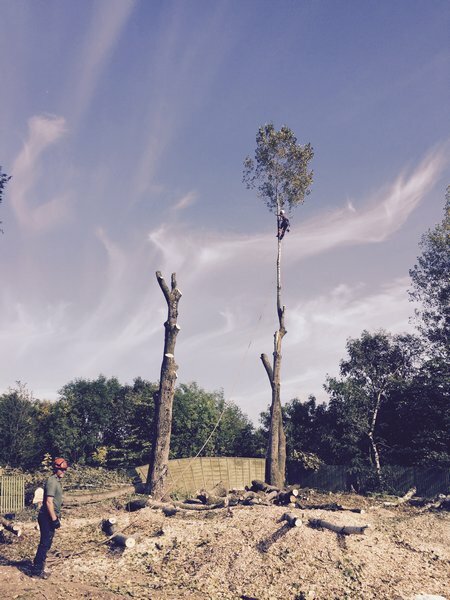 These trees were taken down for David Holmes Construction at Whiteacre Lane Wiswell. The old stumps were ground out.